For Graphic Designers and Artists, it is important to have textures and patterns that they can use in designs. 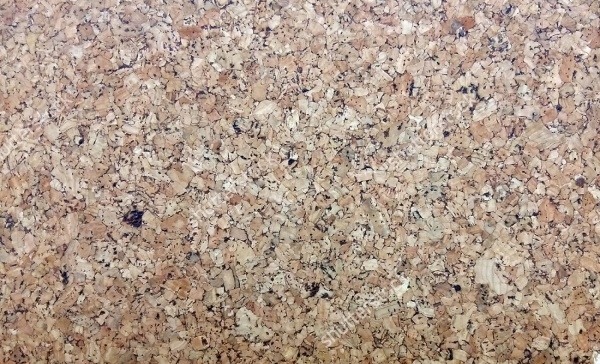 For various design projects, cork patterns come very handy as they have a coarse and rugged texture that gives a realistic effect to designs. 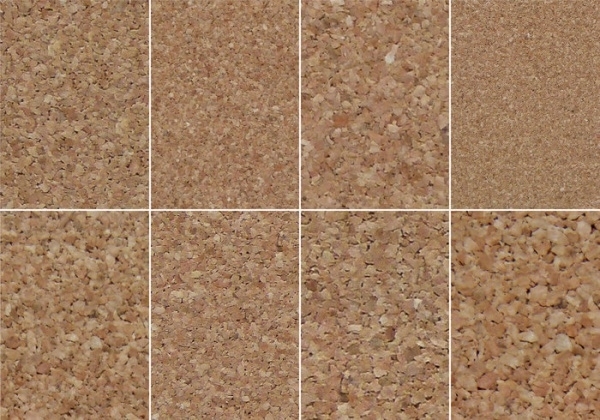 There are several high-resolution cork textures available that emulate the pattern of a cork and use it with precision. These illustrations can also be used as background textures and different other projects.You may also see Brown Patterns. 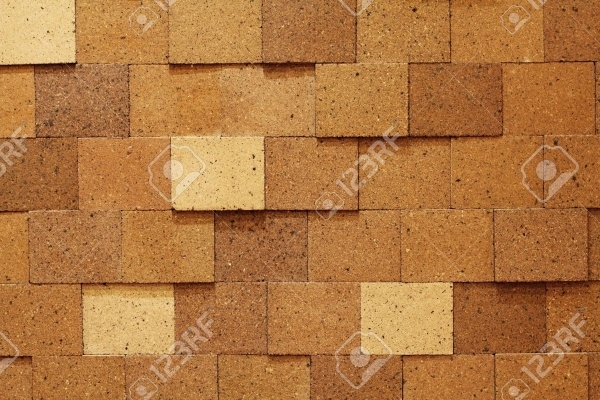 This decorative cork board pattern has a messed up look to it which makes it perfect for projects. 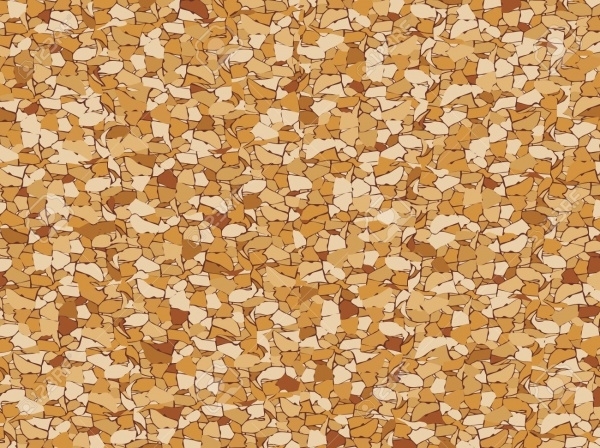 You can use this texture in different material such as brochures or flyers.You may also check Vintage Patterns. 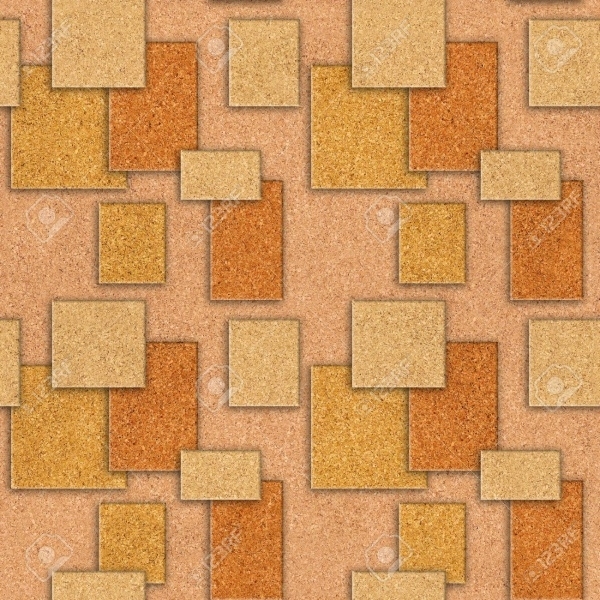 This cork tile pattern has a seamless look to it which makes it an apt choice for designing assignments. You can download this file in high resolutions and in different scales. 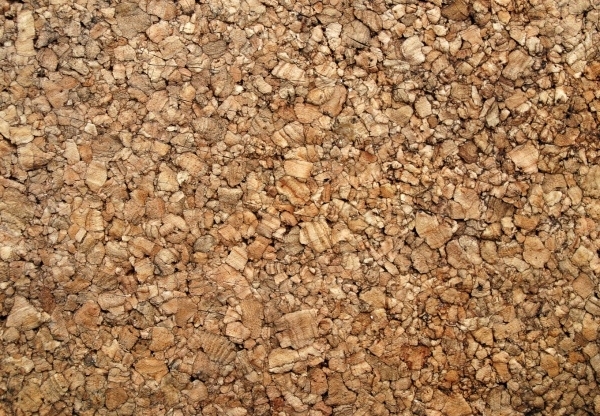 This wonderful cork pattern has an appearance of a gravel texture. The wonderful hue of the illustration and the high resolution makes this pattern a big hit. 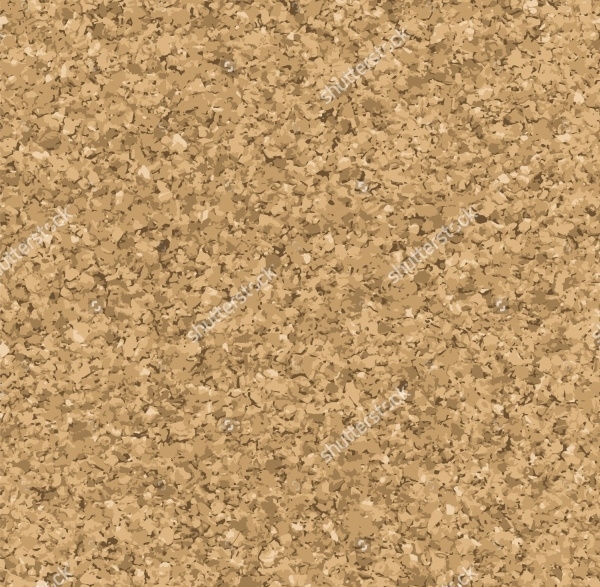 This cork board pattern is very creative and can be downloaded as .PSD files. 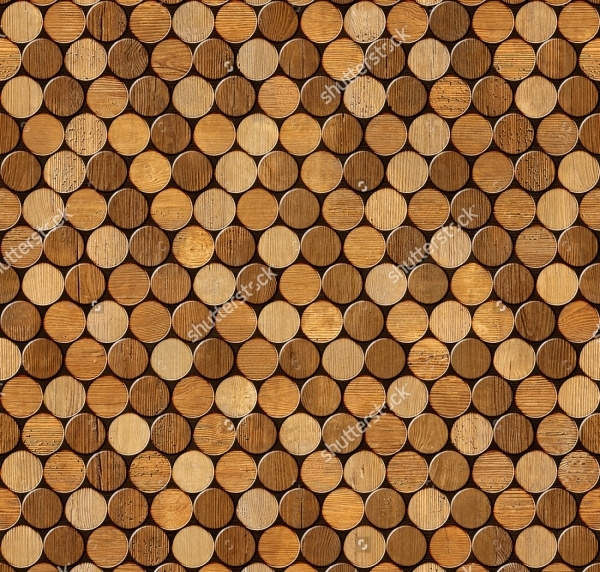 This wooden board texture can be used in several designs like the background of websites. This vector is available in .JPG format and features a seamless design that will blow your mind. The hue of the design and the pattern are quite impressive. 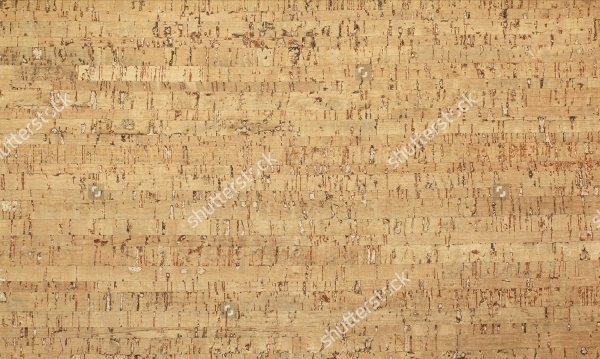 If you are looking for a vintage cork pattern that has a coarse texture then this pattern would help. The wonderful illustration will be helpful in your graphic design creations. 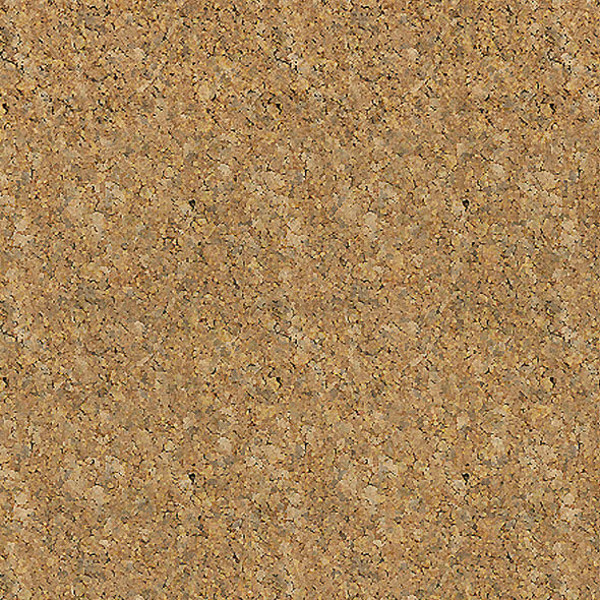 This beautifully designed cork pattern is seamless and easy to download. You can get this high-resolution pattern in different variations and use them for your artworks. This illustration has a different texture and features a design with cardboards in different shades. You can get this vector in .JPG format and in different resolution sizes. 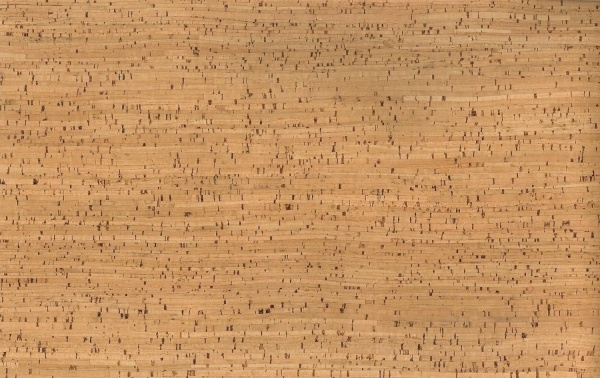 This decorative cork pattern displays the cork of several wine bottles stacked up. This vector is available in high resolution and has a seamless background. this realistic high-quality vector is one of the most amazing cork illustrations. It looks great and has a seamless pattern which gives it an edge over other patterns. 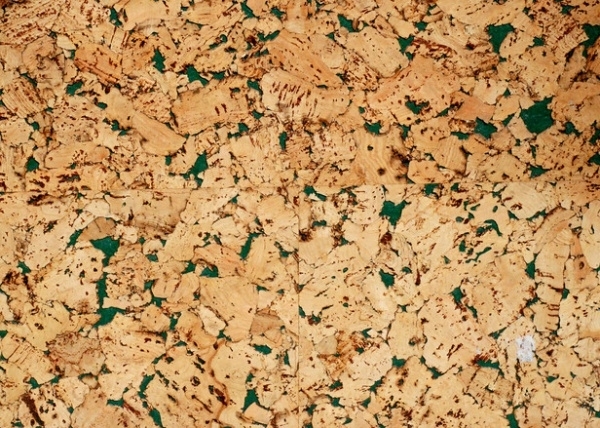 This real looking cork pattern emulates the texture of a cork and uses it for a floor tile. This seamless vector comes in .JPG format and in various qualities. 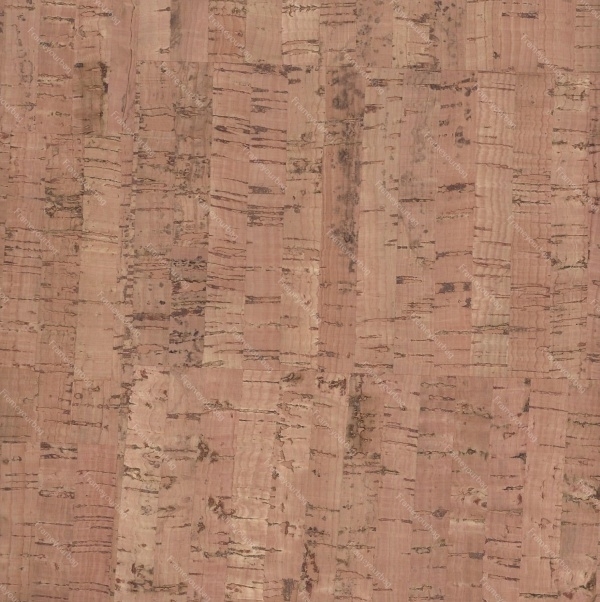 This light brown cork pattern has a grungy look to it which makes it a great pattern. 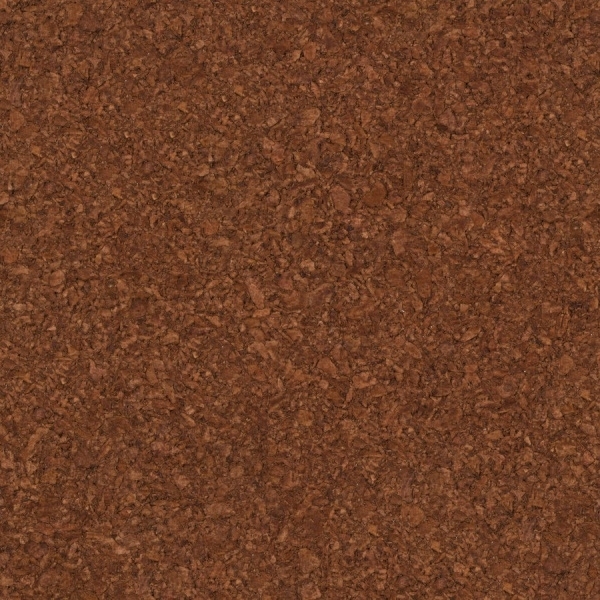 You can use it as background textures. 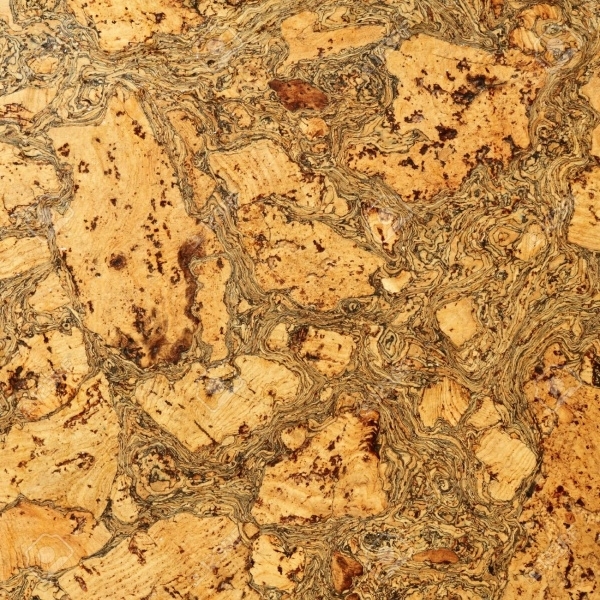 This grungy looking cork pattern has a very different design which makes it a good choice. 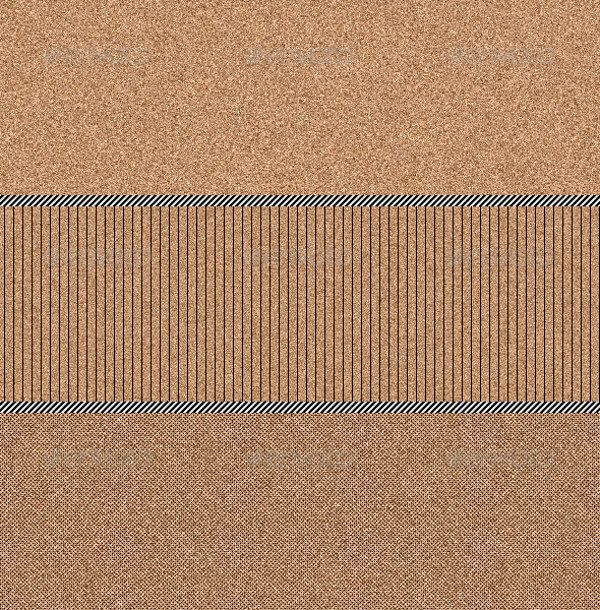 It has a 3 D look and a seamless texture which can be employed in different design projects. 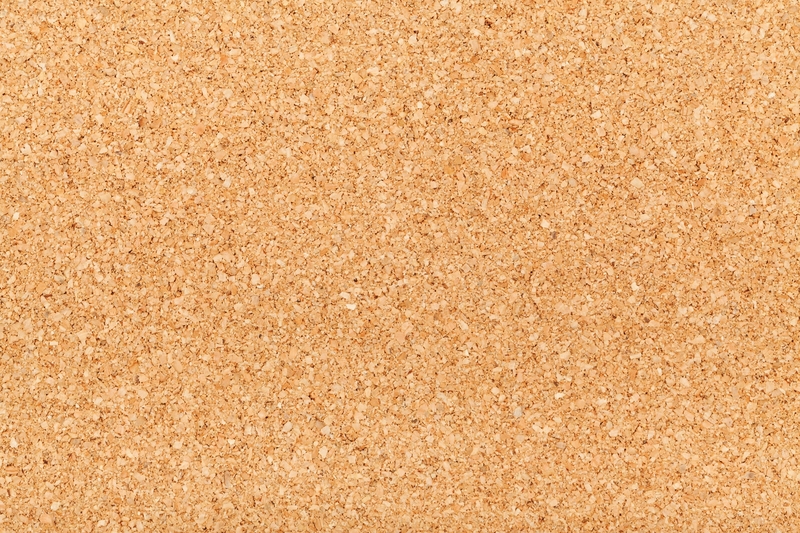 This cork board texture can be downloaded for free and used for personal purposes. This pattern can be used as a background for designs. 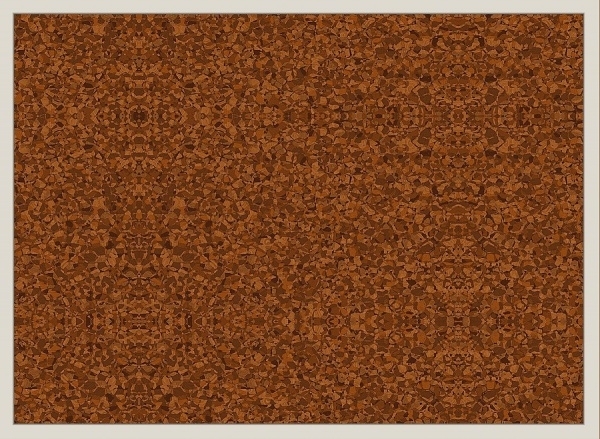 This cork tile pattern can be used in fabrics as well. This design is very simple and soft which makes it viable for use in a lot of creations. 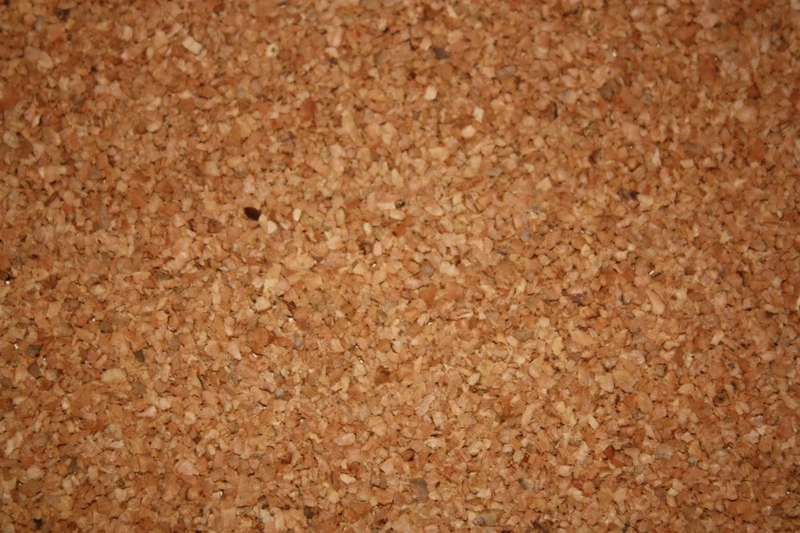 Cork patterns have been used by a lot of designers for a variety of purposes. It is a great vector to give realistic look to your designs. Swirl pattern of cork is one of the most used cork vector illustrations that totally revamps an ordinary creation and gives it an appealing look.